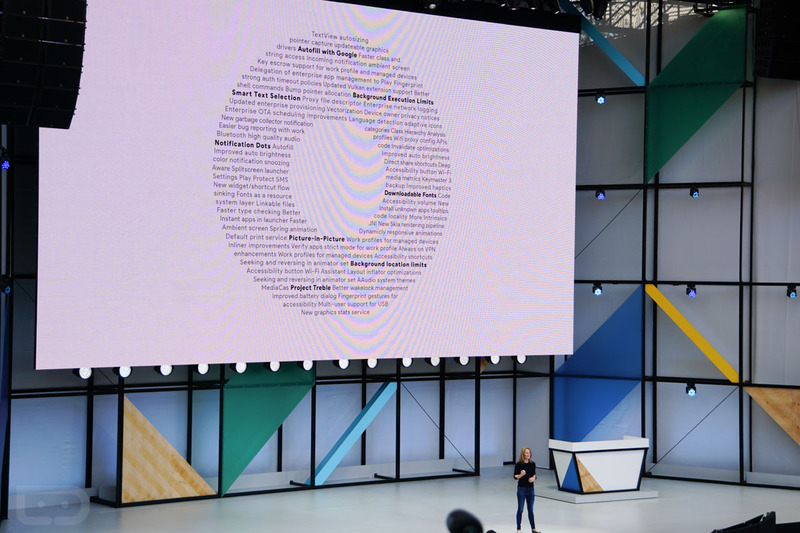 During the Google I/O 2017 keynote, the Android team put up our favorite image of each I/O – the new Android features letter. 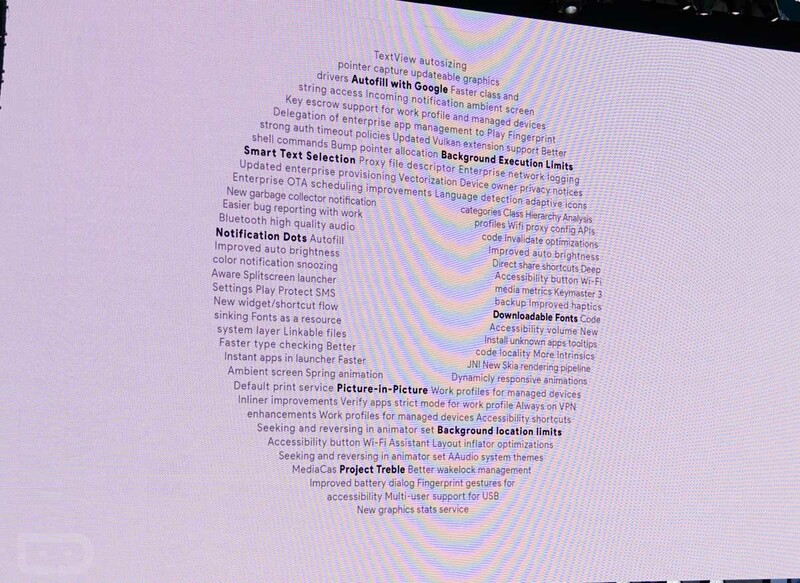 We see these each year, where Google puts all of the major new OS features into the shape of whatever the new letter is for the new version of Android. This year, it’s an “O” obviously.